Join us for the 5th annual Local 3911 member appreciation and retirement celebration. In 2018, and the first quarter of 2019, the Local had 5 members retire, come celebrate their retirement along with celebrating you! The evening will consist of a buffet dinner and drinks (beer, wine, soda, coffee). Cost is $30 per person or $50 for a couple. Currently, there is a bipartisan effort is underway to recognize the valuable work of our nation's 9-1-1 call-takers and dispatchers (collectively known as Public Safety Telecommunicators). The federal government currently classifies these occupations as administrative/clerical in nature, which is inaccurate and a disservice to the lifesaving work and dedication of these professionals. Please come visit the new Facebook Group page. It's a work in progress so be gentle. Feel free to comment and offer suggestions. It's a closed group so only members of the group will be able to see what is posted. https://www.facebook. S/CPL Kevin Cowperthwait being recognized by New Castle County Council co-chairs of Public Safety, J. William Bell & Jea Streets for his 28years of service. Thank you for your service, Kevin. Best wishes in your future endeavors. Resolution 18-070 https://www.nccde. For anyone that is interested, if you live in NCC and own your residence, click this link http://www3.nccde.org/mybill/search/ to see what a 15% tax hike would do to you. If you feel like you can handle the increase, please contact your council person and express to them how important it is to vote yes on Tuesday, May 21st. 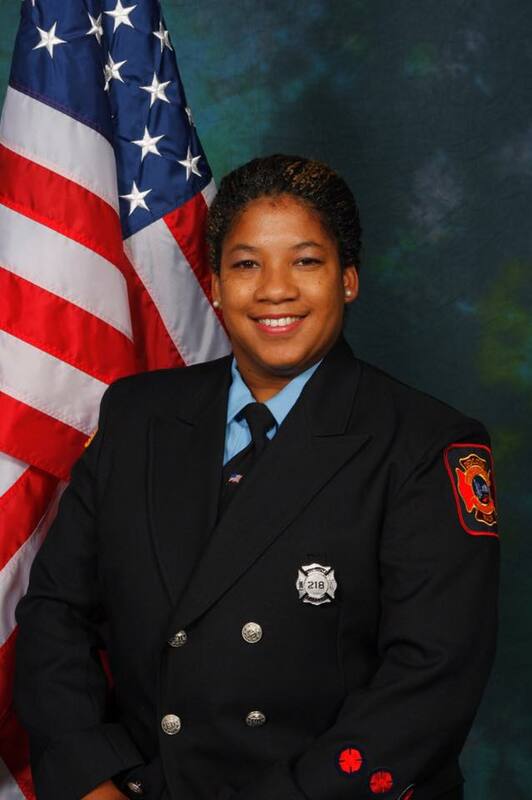 Funeral Arrangements for Wilmington IAFF Local 1590 Sister Ardythe Hope are as follows: Saturday, December 10, 2016 Chase Center on the Riverfront ... 15 Justison Street Wilmington, DE 19801 Public Viewing: 10:00AM - 12:00PM Funeral and Memorial Service: 1:00PM - 4:00PM The viewing and services are open to all fire fighters, first responders, friends and the public. Sisters & Brothers of Local 3911, Delaware is indeed a "Small Wonder" ... a diamond that dots the Atlantic coastline. Being small has its inherent advantages, and disadvantages. Not one of us is immune to the devastation that befell our extended family in WFD Local 1590 Saturday morning. Rest assured that our Local will stand strong to cradle and upraise our own. That is simply what we do. 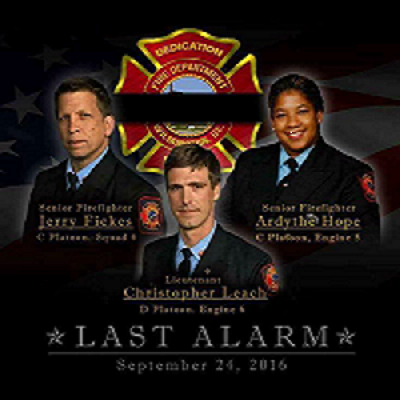 Today, Local 3911 mourns the two firefighters from the Wilmington Fire Department who gave their lives in service and we hope for the recovery of the injured still receiving care. The 911 Center is the lifeline between the citizens needing assistance and the proper emergency agency being dispatched to render professional services. It is our intent to provide you with informative and useful information regarding the 911 system and how to use it. We are a public service agency working together to make a difference! Dial 911 for all police emergencies. A police emergency is when immediate police response is necessary to protect life and/or property. If a crime is actually occurring, it is important that you tell the 911 call-taker that the crime is in progress. Stay calm and answer any questions that the call-taker may ask. Stay on the line. Remember that the 911 call-taker is not the one dispatching the call to responding units. Continue to update the call-taker of the situation so they can provide current and accurate information to the dispatcher. Use Smart911 to create a family profile to be used by first responders in the event of an emergency. New Castle County Emergency Medical Services (EMS) was the first paramedic service in the first state, and they celebrated their 30th anniversary of advanced life support delivery in 2005. In December 2009, the New Castle County Paramedics became the first EMS agency in Delaware to achieve national accreditation through the Commission on Accreditation of Ambulance Services (CAAS). 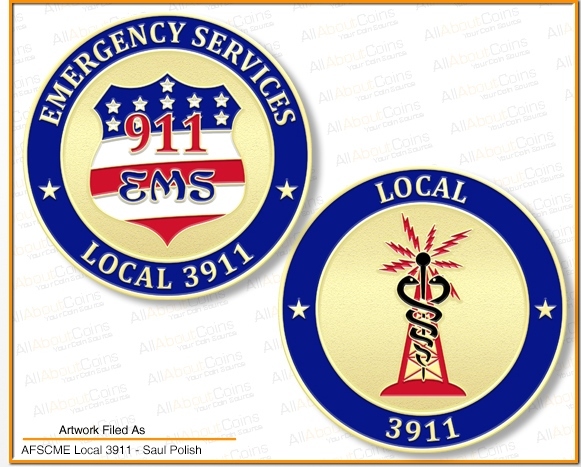 New Castle County EMS is a multi-jurisdictional county municipal paramedic service covering the entire 437 square miles and over 525,000 residents of New Castle County. We are proud of the men and women of the agency who exemplify their commitment to Excellence in Service each and every day. The EMS Special Operations Group currently provides paramedics for the department's Special Weapons and Tactics (SWAT) Team and bike medics for special event and all-terrain medical support. "Our mission is your life."